There aren’t many better ways to spend a weekend than sampling the craft beers and spirits created by the four unique breweries and new distillery in the Stevens Point area. Start your weekend trip at Point Brewery, one of the oldest continuously operating breweries in the country. Tours at the recently expanded facility occur daily Monday through Saturday, so there are plenty of opportunities to see this historic brewery in action. Next, head to Amherst to visit Central Waters Brewing Company, which offers free tours at 5pm Fridays and Saturdays. When you’re done with the tour, sample the latest seasonal releases in their tap room. Looking for a bite to eat after your craft beer excursion? Try some of the nearby dining options, including Ambrosia Pub & Grill or Two Lakes Restaurant in Almond. 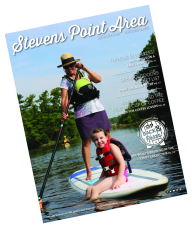 Kick up your feet and rest at one of the Stevens Point area’s great lodging properties and get some rest before Day 2 of your tour. 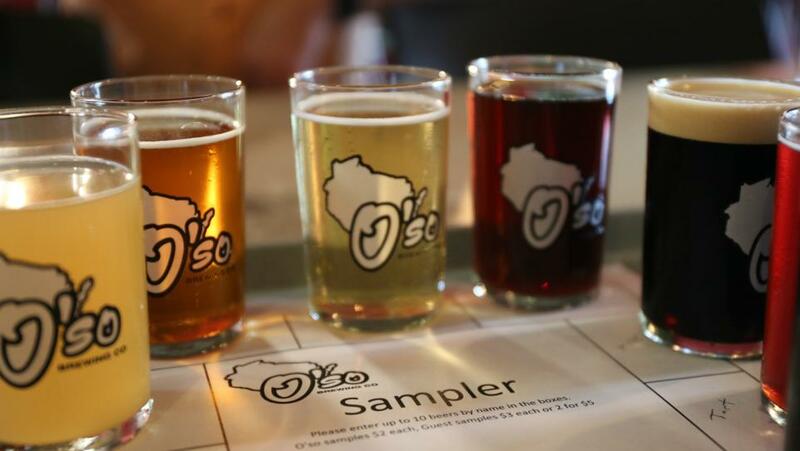 On Saturday, you can tour Plover’s O’so Brewing Company at 2, 3 and 4pm. The $2 tour charge is donated to a different charity every month. And when you’re done, you’re just across the road from the newest addition to the area’s craft liquor scene, Great Northern Distilling. The distillery is open Monday through Saturday, but make sure you call ahead to book a tour or tasting. In the Plover area, don’t miss the fine dining at Christian’s Bistro or the expansive beer list at Mikey’s Neighborhood Bar & Grill.